Loosening and weeding in small beds and flower boxes are no longer a problem with the Wolf Garten LF-M multi-starÂ® Small Crumbler. 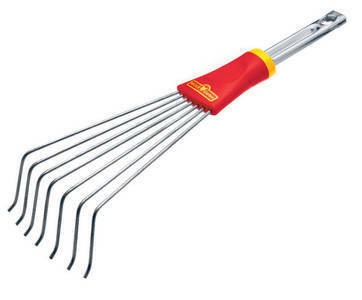 Handles ZM 02, ZM 04 and ZMi12 are especially suitable for the multi-starÂ® Small Crumbler. 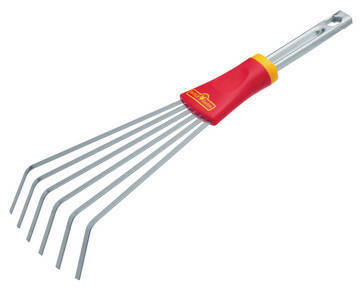 The flexible, flat spring steel tines of the LD-M multi-starÂ® Mini Fan Rake are ideal for cleaning up overgrown areas in the most restricted of spaces. 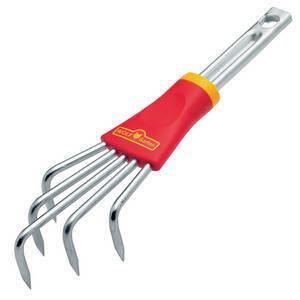 The WolF Garten LC-M multi-starÂ® Small Sweep with its strong, round spring steel tines cleans and loosens the soil in the smallest spaces. Handles ZM 02, ZM 04 and ZMi12 are especially suitable for the multi-starÂ® Sweep. 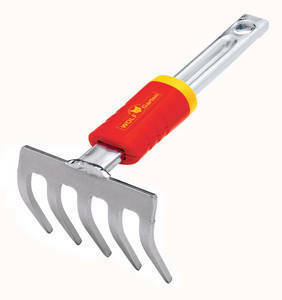 Loosening and weeding at the turn of a hand in flower gardens, smaller bed layouts and flower boxes - that's what the Wolf Garten LB-M multi-starÂ® Small CultiWeeder, with its 4 cm wide weeding blade, is suitable for. 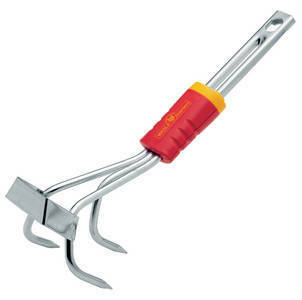 Handles ZM 02, ZM 04 and ZMi12 are especially suitable for the multi-starÂ® Small CultiWeeder. 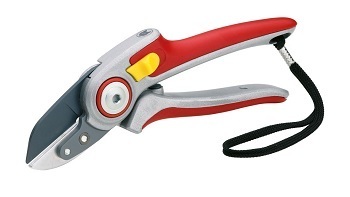 Specifically developed for the high demands and needs of the heavy user, the top quality and durability of RS 5000 Professional anvil aluminium garden shears is convincing. The result: A soft and effortless cut without jarring, even after thousands of cutting operations. The integral spring, which is securely protected in the cutter head is unique, and means no more contamination, no more catching and no more getting lost. Welcome to our Sharpening Service. 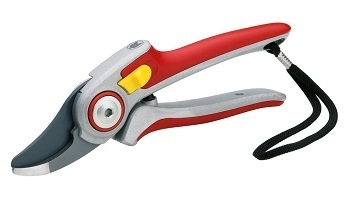 For decades we have sharpened Secateurs, Short handle Shears and long handle shears plus other hand garden tools. 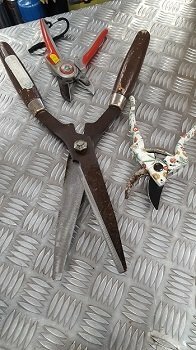 We are very proud to be able to present your treasured garden hand tool in excellent working condition. 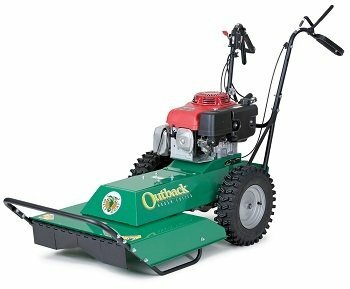 The VIKING LB 540 will remove moss, thatch and weeds over the long term. As a result, the ground gets more air and the roots are better supplied with water and nutrients. Powered by a 5.5HP Briggs & Stratton ReadyStart engine. The depth of the seven individual blades can accurately be adjusted using the control and the machine is easy to manoeuvre via double ball bearing mounted wheels. The foldable handlebar also allows the lawn scarifier to be easily cleaned and stored without taking up much space.